The ulrich Transfer Set is the first Transfer Set cleared by the FDA in combination with Omnipaque™ 500 ml Imaging Bulk Package from GE Healthcare. This product is only available for sale in the United States and is exclusively distributed by GE Healthcare. The ulrich Transfer Set allows for an easy and workflow-optimized filling of sterile single-use syringes with GE Healthcare Omnipaque™ 500 ml (IBP) contrast media. The ulrich Transfer Set is cleared for use only with the Omnipaque™ Imaging Bulk Package 500 ml (IBP) by the FDA. 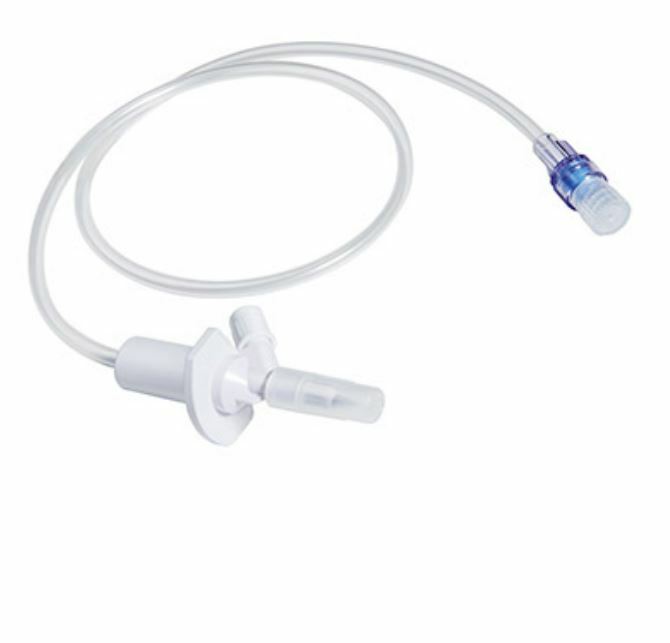 The ulrich Transfer Set is intended for the transfer of fluids from bulk containers to empty sterile syringes on syringe-based contrast injection systems. 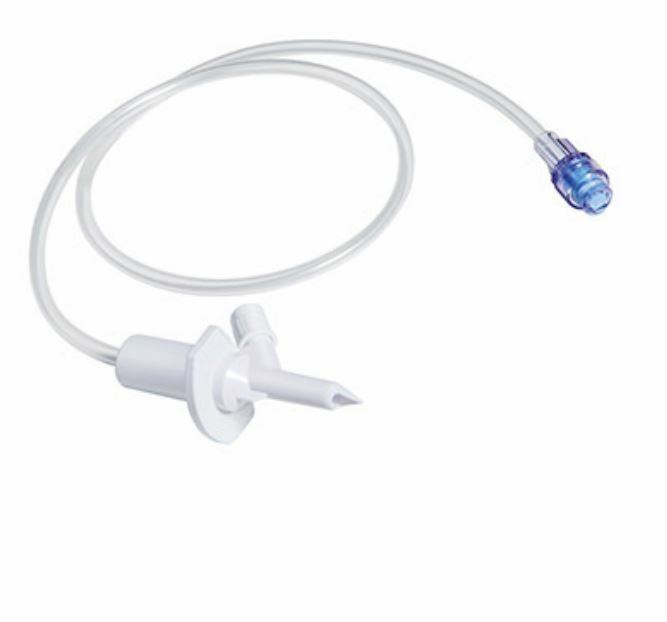 The ulrich Transfer Set is indicated for the transfer of Omnipaque™ (Iohexol) contrast media as supplied in an Imaging Bulk Package to non pre-filled single-use only sterile syringes on syringe-based contrast injection systems indicated for the controlled, automatic administration on the venous side of contrast media for CT procedures. The ulrich Transfer Set is to be discarded after the contrast media container has been depleted or 8 hours have elapsed since the container was penetrated, whichever occurs first.